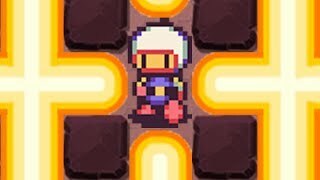 Enjoy this multiplayer version of Bomberman like never before! Become a real threat for twelve other players from all over the world -- move around the labyrinths placing bombs and collecting power-ups after each explosion. Crush your enemies and clear your path to victory!